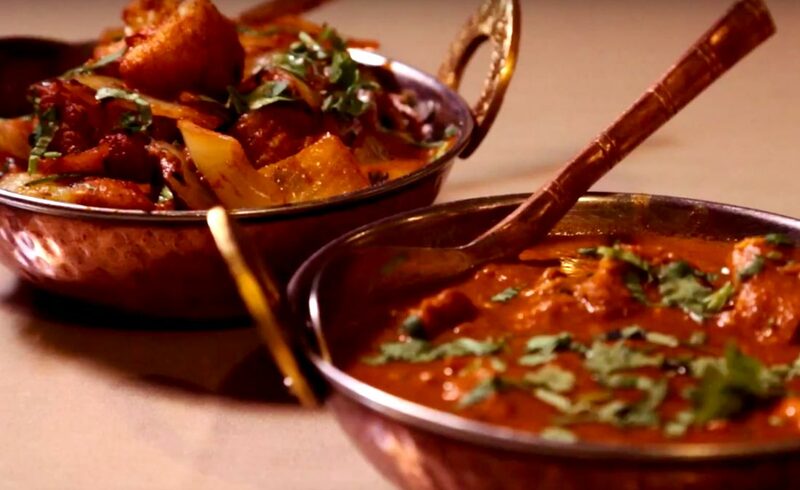 What better way to explore a city than to taste the different flavors it has to offer? That’s why we want to take you on a whirlwind tour of some of Goshen’s best drinks, from java to phosphates to brews to cocktails and beyond. A tour de swigs, if you will. These local sips are sure to pique your interest and, of course, whet your thirst. Rise and shine early! We have a long day of exploring ahead of us. 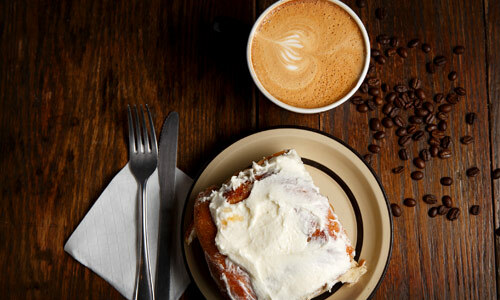 Start the tour with a steaming cup of joe or a more decadent latte or chai from Goshen’s original coffeehouse, The Electric Brew. 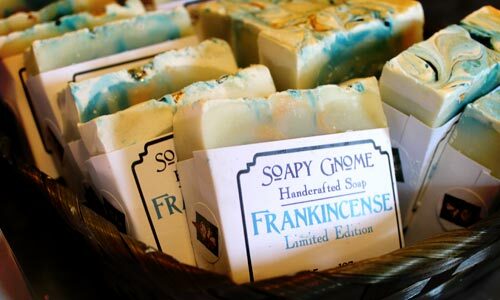 Java-fueled and ready for more, spend your morning popping into downtown shops like Goshen’s famous record store and performance venue, Ignition Music Garage, or the cozy, hygge-filled Soapy Gnome. When you’ve worked up an appetite, mosey over to Goshen’s century-old diner, Olympia Candy Kitchen, for an old-fashioned shake or malt with their signature olive-nut sandwich. After lunch, spend your afternoon outdoors by walking the Millrace Trail or biking the Pumpkinvine Nature Trail. You’ve worked up a sweat, so head back downtown for a much-deserved afternoon treat like the Green River Float from Food Channel-approved South Side Soda Shop, or authentic Mexican arroz con leche from La Michoacana Ice Cream Shop. Do some relaxing before dinner by getting a massage from one of Goshen’s many spas and massage studios, or simply by grabbing a park bench at the Goshen Dam Pond to enjoy the scenic view. When dinnertime rolls around, head to Goshen Brewing Co. for farm-to-table fare and, of course, hand-crafted brews. 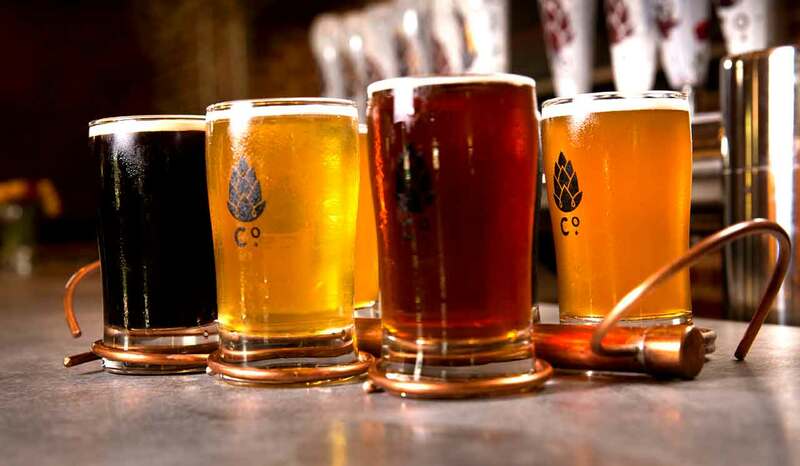 Their refreshing craft beer is best enjoyed while watching the sunset from their outdoor patio. You may be tempted to call it a day –– after all, you’ve tasted your way through so much of Goshen already! But nighttime is when downtown Goshen really shines. The lights on the historic Goshen Theater‘s marquee flicker on in nostalgic glory and locals head in droves to their favorite local restaurant, pub, or drinkery. You don’t want to miss the fun, so you make your way to Common Spirits for a finely crafted cocktail like the Downtown Sour, best sipped slowly to enjoy the complex flavors. Then grab some friends and head to the Constant Spring, one of Goshen’s most established bars. If you’re hungry for a late-night snack, Constant Spring is the perfect place to be. The Spring serves elevated bar-food, like onion rings, fried cheese curds, and beer cheese dip made with locally sourced and organic ingredients. You may be chowing down, but don’t forget to sip! Grab a glass of wine, craft beer, cocktail, or soda that suits your fancy. Finally, give yourself a pat on the back and head home. It’s been a long day of sipping, so get some rest. You deserve it. Looking for unique gift ideas? You’ll also find great shopping in Goshen!